Generational money habits – How did my grandparents manage their money? One thing that has changed significantly over the past century is people’s attitude towards money and how they manage it. Do we learn these habits from our parents, or do we recognise their bad habits and implement change to ensure we don’t do the same thing? When I was growing up, the phrase my parents constantly used was “We can’t afford it”; even today, when I hear those words it sets me off. My poor husband has to deal with the onslaught of comments that come from me when he has to deliver the message that we need to “tone down our spending”. In all honesty, the overspending most of the time is down to me, but the fact that I have not been able to break the “can’t afford it” cycle infuriates me! Many articles have been written about baby boomers spending everything before they die, or millennials being overwhelmed with student loan debt, but rarely do you read articles that describe exactly how different generations manage their money. My 99-year-old grandfather is part of “the Greatest Generation”, people who were born between 1910 and 1924. It’s crazy to think my grandfather was actually born in 1919! However, what is almost incomprehensible is that in 1929, at the start of the Great Depression, my grandfather’s parents were both killed by a horse-drawn milk truck when he was only 10 years old. My grandfather was then raised by his older sisters and a spinster aunt, and even during the Great Depression his aunt, who was illiterate, made sure my grandfather went to school so he would not be. I imagine the events of 1929 and later greatly influenced the person he became and certainly guided his choices and decisions on how he managed what he earned. 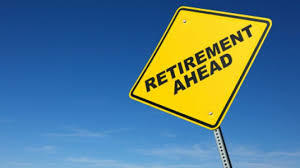 Fast-track his life to 1969: he retired at age 50 and is still living a financially comfortable retirement 49 years on. Whatever he did, he certainly did it well! One thing my grandfather was most proud of was the fact he never borrowed money, not even for his home. In fact, he has never borrowed from anyone or owed anyone anything. I can’t even imagine being able to buy a home without a mortgage – home ownership and a mortgage go hand in hand these days. My grandfather told me that he saved 20 per cent of each pay cheque from day one because he wanted to make sure he could take care of himself and never have to rely on anyone financially. Nowadays, the benefits of a company pension plan that requires both the employer’s and the employee’s contribution are pathing the way for our long-term retirement goals. 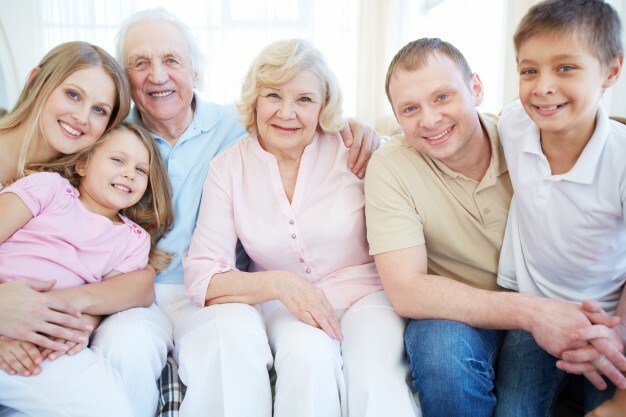 Our grandparents, and even some of our parents, never profited from employee benefits, and although these are mandatory, they have been put in place to secure our financial future. At the end of the day, if you look at money management through the generations, there are still binding principles that hold true: set aside money for your future and borrow as little as you can. The reality is, it doesn’t matter how much money you make if you can’t figure out how to manage it. Taken from a column in bernews.com. Carla Seely is the Vice President of Pension and Investments at FM Group. If you would like any further details, please contact her at cseely@fmgroup.bm or call +1 441 297 8686. Think you have a good handle on the basics of investing? Take this 10-question quiz to see how you rate on basic investment skills. As parents, you want to make sure your children have the best education possible, yet the cost of schooling and university can be extremely high. The money that you spend on your children’s education can be one of your largest lifetime expenses, so saving early is key. You can insure your home and car from disasters and accidents. Life insurance essentially protects your family from the loss of your income should tragedy strike. 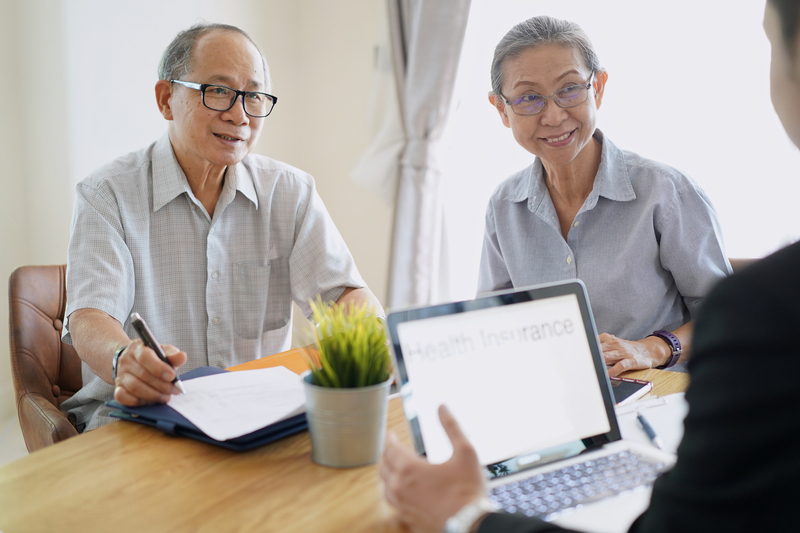 You can’t insure your retirement accounts in the quite same way, but there are a few tried and true strategies that can help safeguard them. There is no rule that you have to stop investing when you hit your golden years. One of the best hedges to outliving your retirement assets is to continue investing even when you reach retirement age. 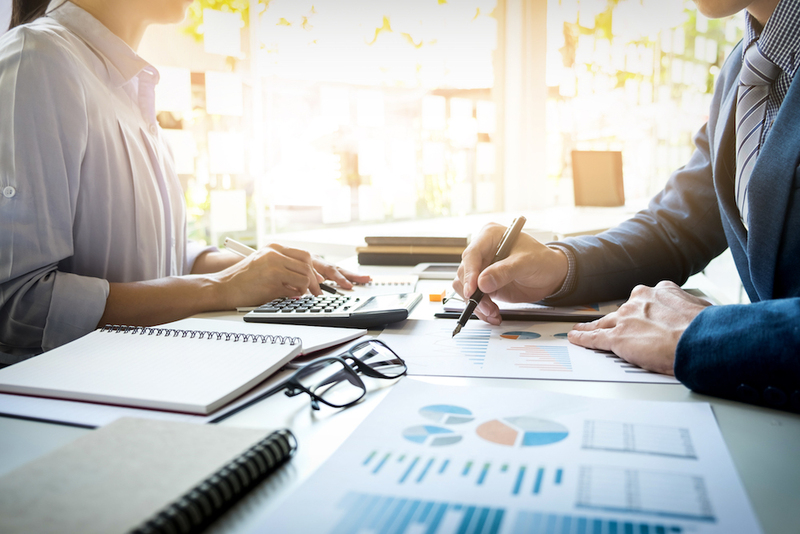 While there are mandatory age distributions from 401(k) retirement plans and traditional IRAs, you can continue to make investments in other assets during your retirement. Grow up financially while you’re still young. Try to start out at around 15 percent, and that’s a minimum figure — 15 percent of your salary. It should be as easy putting that much away and more into a 401(k) plan. 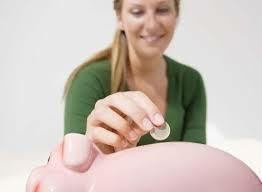 If you have a 401(k) with a match, up to half can of your savings can come from your employer. Index funds are a great way to get started since they allow you a wide range of investments including funds that invest in domestic stocks and bonds, and international stocks. A solid investment portfolio mixes equal parts of all three. The key aspect of an index fund is that it is generally cheaper. 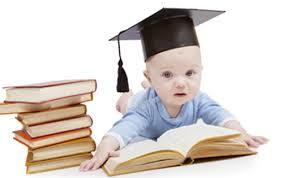 Posted in Uncategorized | Comments Off on Grow up financially while you’re still young. 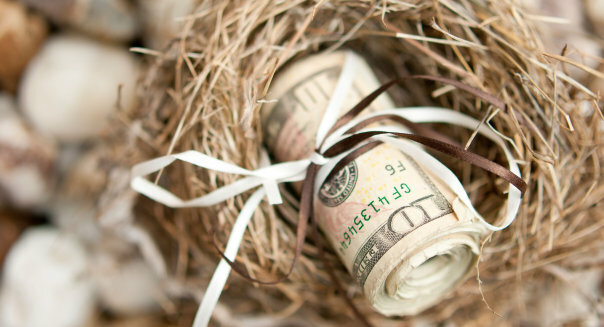 Being financially savvy with your 401(k) can earn you more. If ever you needed an incentive to learn more about money, this might be it. A new study shows that the more financially savvy you are, the more you’ll earn on your 401(k) plan. And not just a little bit more, a whole lot more–up to 1.3 percentage points more per year on your retirement plan investments than your less sophisticated counterparts. In fact, being financially literate could help you build over the course of a 30-year working career a retirement fund some 25% larger than that of less-knowledgeable peers, according to the study, “Financial Knowledge and 401(k) Investment Performance,” which was recently published as a working paper on the National Bureau of Economic Research website. Posted in Uncategorized | Comments Off on Being financially savvy with your 401(k) can earn you more. Unless you scour the voluminous info about your plan (which you should, but probably don’t) you might miss some important tips that can make a real difference in your planning down the road. Here are seven things to bear in mind when reviewing your porfolio. 1. You can rollover. When you leave your employer, you can transfer your 401(k) plan to an individual retirement account – and it is not a taxable event. This type of transfer is called a rollover. 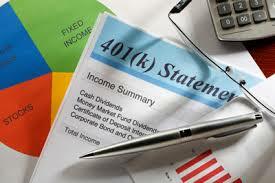 Many 401(k) participants think that any type of distribution from their 401(k) plan is taxable and subject to penalties. That isn’t true.